As the mobile industry looks forward to the annual mobile event in February, Jargon PR MD Simon Corbett explains how companies can make the most of the four day conference. Every year Mobile World Congress (MWC) plays host to the biggest names and trendsetters in the mobile industry. The event attracts more than 100,000 visitors from across 204 countries and with 2,200 exhibitors, 374 speakers and 3,600 members of the international press and media in attendance, it is the world’s biggest mobile industry event. The high value of MWC to so many, highlights the necessity to make the most of your time at the show. The number of technology media in attendance at MWC makes the show a perfect time to engage in PR. The press at MWC want news, so making a well timed announcement is the best way to help generate some buzz around your company. Plan to release company news, case studies and partnership announcements in and around the show to increase awareness of your brand. This will increase the number of visitors you receive to your stand, help generate press coverage and ultimately raise your company’s profile in the media, both at the event and outside it too. Competition is rife. 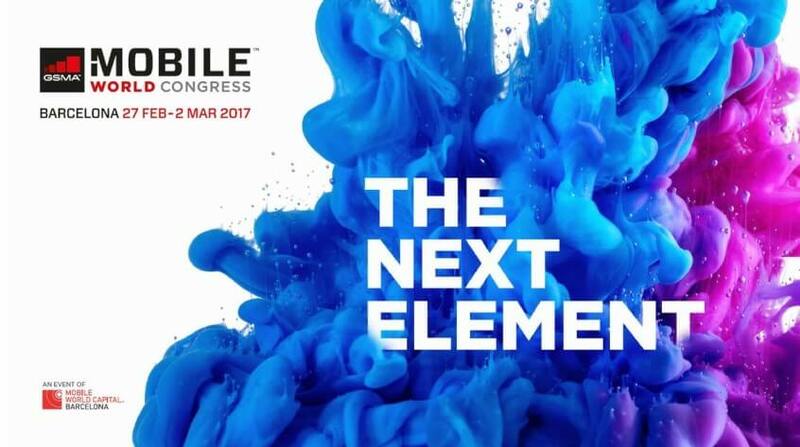 Mobile World Congress plays host to the entire global community of mobile leaders, innovators, disruptors and thinkers. Every company in attendance will be claiming its product is ‘the future of mobile’. Having an opinion on wider industry trends will therefore help to attract attention. Think about new potential areas for growth in the mobile industry or new verticals that mobile can transform, and communicate these thoughts to press or to audiences at discussions and debates. This tactic is a great way to drive brand recognition and positive perception. Positioning your brand as thought leading will help to make your company a key talking point at the event. At an event of this sheer size, you need to be prepared before you arrive, in order to make sure you utilise your time there successfully. My advice would be to plan early. Many press confirm they are attending as early as December. So getting your news planned and organised well in advance is essential. Engage as early as you can with the press, let them know your company is attending the event and what you’ll be discussing there. A good way to maximise your chances of inclusion within relevant media is to build relationships with key journalists. If you’re planning on sharing some company news at the event, make a pre-announcement to key targets informing them of the story and perhaps set up some meetings. This will help ensure you are attracting the right attention from the right press, help raise your company’s profile and increase your chances of generating coverage at the event. When attending an event the size of MWC, it’s often difficult to stand out from the crowd and get your company’s voice heard. It is therefore critical that you come readily prepared with a strong PR strategy in order to successfully build your company’s reputation and generate leads. The team at Jargon PR attends and manages numerous campaigns at Mobile World Congress every year. Get in touch at hello@jargonpr.com for more information.